Mount Bonnell Lodge No 2. established between 1863-1873 in Austin, Texas MWPHGLOTexas. 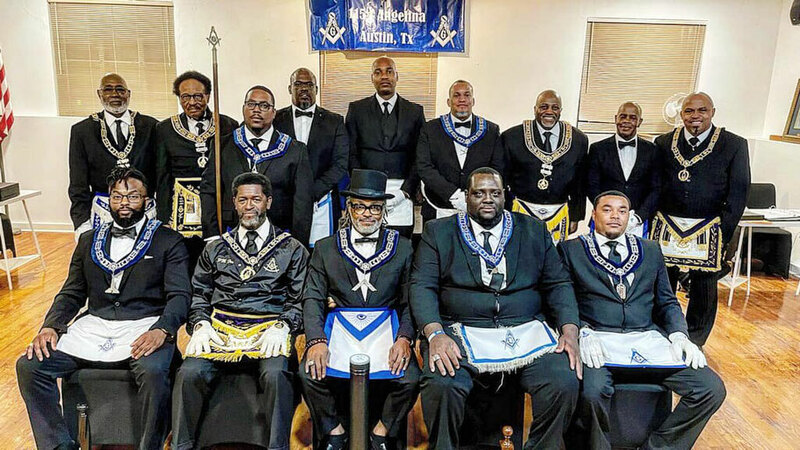 The opinions and pages of this site DO NOT necessarily reflect the opinion, views, or policies of The Most Worshipful Prince Hall Grand Lodge of Texas, Free and Accepted Masons and its Jurisdiction, Incorporated, its Officers, Constituent Lodges, and Members. @2018 Mount Bonnell Lodge No 2. All Rights Reserved.